Honey stop the car! 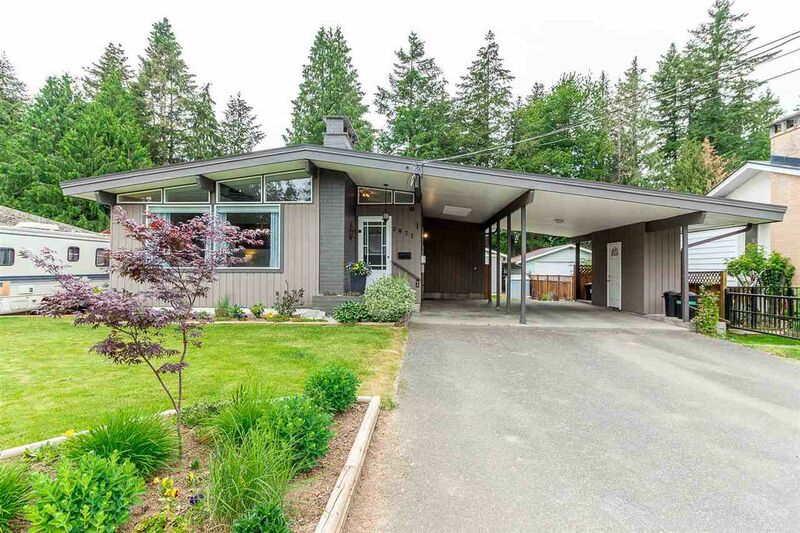 This well cared for updated Rancher with basement is located on a large 10,790 sq ft lot. Featuring 5 bedrooms for large family, 2 gas fireplaces, vaulted ceiling in living room, brand new TPO membrane roof including new downspouts etc, updated kitchen with SS appliances, windows, casings/trim, new hot water tank and furnace in 2004 and covered sundeck. Double carport has drive through access to amazing, 1 year old 24x30 detached shop/garage with vaulted ceiling! Fully fenced yard and there is even room for your RV. Located on the quiet side of Ash st, transit, freeway access and shopping are blocks away.